The holiday season is approaching fast. Whether you have a work Christmas party or plan to ring in the New Year right, you will need the perfect outfit and the even more perfect accessories to go with it. 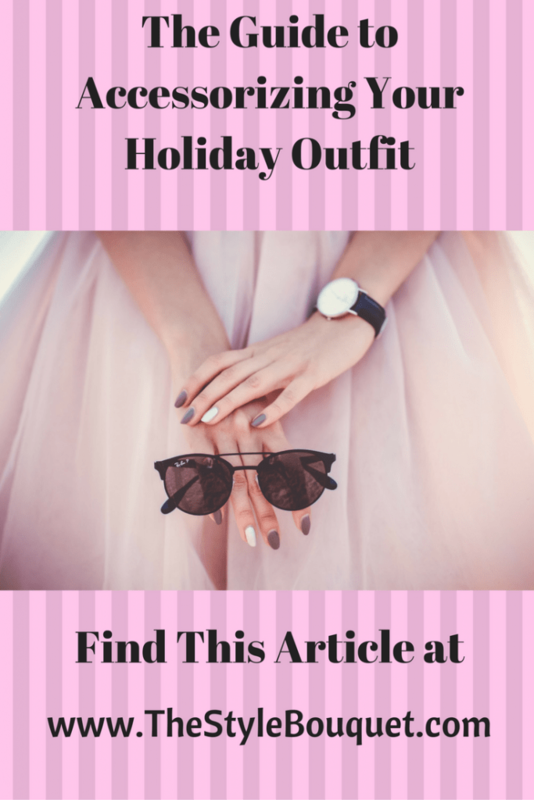 If you are a fashion fanatic like me, it means that you have been pursuing your favorite stores since the beginning of October and bought a dreamy holiday outfit. Little black dresses, sequin two-pieces, velvet jumpsuit­s—all will be perfect for the show stopping outfit you have been imagining. Once you have the outfit, it is time to accessorize, and the great thing about the holidays is that you can go all out. Crank up the glitz and the glam to make sure your look is unforgettable, and by changing up the accessories, you can get multiple wears out of you look. There are so many stylish ways to keep you warm. Blanket scarves or ponchos bring volume and interesting colors to your outfit, along with warmth. A faux fur coat or vest would be an amazing addition that adds luxury and style. If you are worried about your bare legs in your dress, tights can be a great option for you. There are so many colors and types of tights to choose from, and I really think the super opaque ones look great with glam looks. You could also wear over-the-knee socks if you want to add something quirky and cute to your look. Nothing perks up the holiday flare like jewelry. Whether you choose extravagant chandelier earrings or a pretty statement necklace, you can’t really go wrong on a night like this. Layering bold and sparkly pieces will be sure to turn heads everywhere you go. Don’t forget to add stacking bracelets and cute rings for a head-to-toe look. Choosing shoes is sometimes the hardest part of creating an amazing look. If you are worried about the amount of walking you will be doing, over-the-knee boots or booties might be the best option for you. If you know you will not be walking much, close-toed heels or pumps will are a very classic look. High-heeled boots and booties will be great too. Make sure to choose your shoe to fit your desired comfort level, but you also want them to enhance your look too. Accessorizing with designer bags, chic clutches or a purse is important. Clutches are the ultimate fashion accessory for night parties, but if the clutch won’t do, you want to have the perfect bag to fit your lipstick, your wallet and other necessities but still adds to your look. Holiday parties call for glitz and glam. 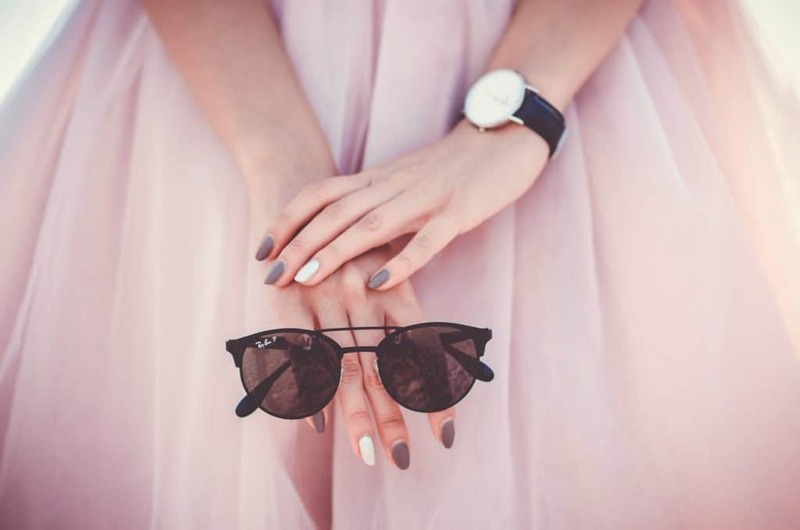 There are numerous ways to accessorize your outfit for any holiday party, so don’t be shy with your beautiful additions because these nights are for showcasing your amazing style and will make for lasting impressions on others into the New Year. Good luck, and happy holidays! McKenzie Brower is a contributing writer and media specialist for Kodi Fashions. 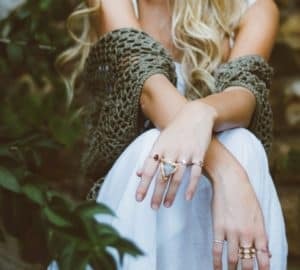 She regularly produces content for a variety of fashion and lifestyle blogs. She enjoys reading, shopping, and kicking it with her three cats. 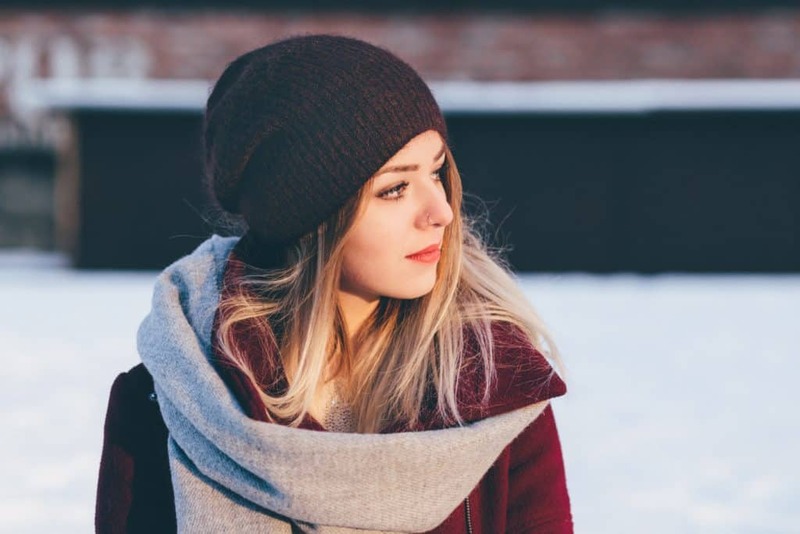 I’m always a fan of scarves and cute beanies! And one can never go wrong with a cute pair of shoes! Those red shoes ❤️ I love wearing a bright colored heal to dress up a simple outfit, but I’m with you on the boots/booties for long walks! Love the post. Earrings and clutches are such great accessories for dressing up an outfit. 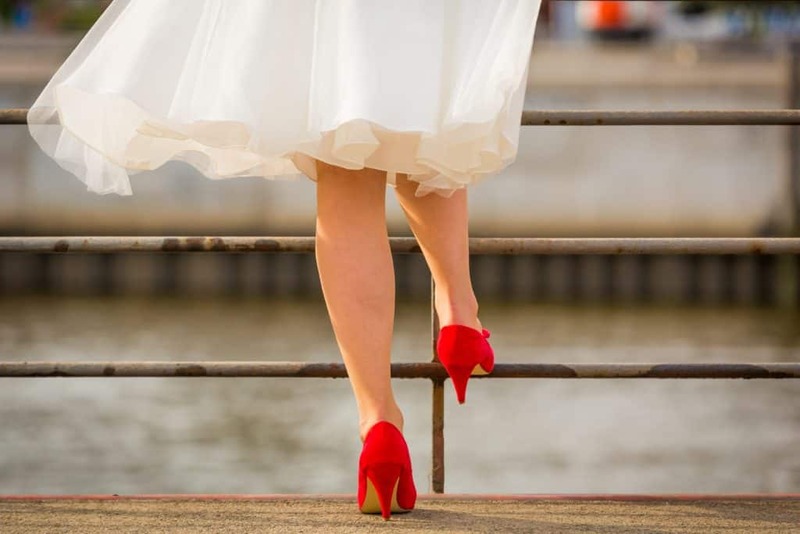 Love the red pumps! The right pair of shoes can totally make the outfit! I love statement jewelry and shoes, they’re my favorite! Love this! I’m allll about shoes and bags! These are great reminders/tips! Umm..I need those red heels. and yes, these are super great tops to look on point this holiday! The perfect guide. Love fab jewelry and clutches!